During periods 5 and 6 Year 7 and 8 gathered in the dome ready for the EU Referendum. There were two sides stay and leave each had a six former and some Year 8s. Out of the two sides, stay was more popular as it had more supporters. Overall, it was very interactive and both sides debated against each other. Each side had strong arguments and a point which got everyone talking was how we would not be able to have certain types of chocolate if we didn’t stay in Europe. For example Malteasers and Magic Stars. Another point which got the audience talking was about immigrants and the benefits they would receive by coming to the UK. Other points we talked about was border control which caused disagreements between the two sides and how we pay countries in Europe lots of money to stay in Europe and not move to another continent. As the debate drew to a close, a lot of people were disappointed as they we really getting involved in the debate and wanted to continue. Overall the EU Referendum was really good as it was very interactive and people got to express their views on whether they would like to stay in Europe or to join America. On Thursday 16th June, we had a very enjoyable assembly on the EU Referendum. 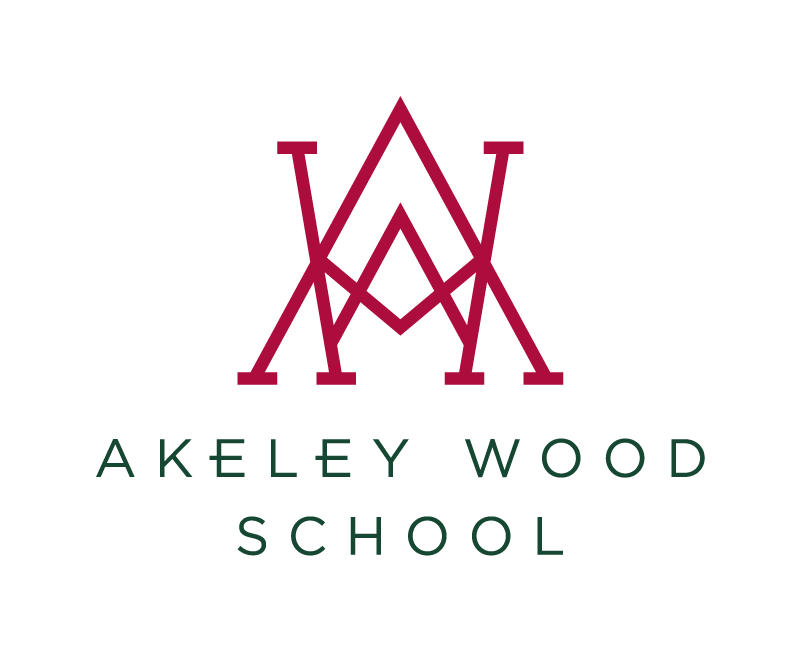 We had students from Tile House Mansion participate and two Sixth Formers from Akeley Wood House. Although it was a debate on whether we should stay in the EU or not, it was very controlled and the points were discussed sensibly. As not everyone was at the front convincing the rest of us, students in the audience had the opportunity to ask questions and join in with the debate themselves. All types of questions were asked. For example, there were questions about whether our economy would grow due to increased trade, and even some questions about whether we would still get to keep certain brands of chocolate. I believe that everyone enjoyed watching others debate and found the points we discussed very interesting. On the Thursday coming up, we are having our own Tile House Mansion vote and all students will be allowed to vote on whether we should stay or leave based on the points discussed last week. I look forward to seeing what the majority of the Tile House Mansion students think and it will be interesting to see how the end result turns out.